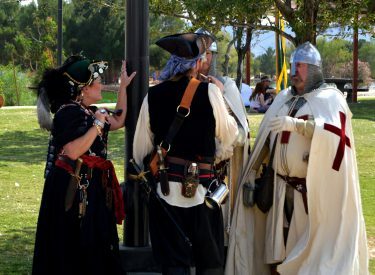 The yearly renaissance festival returned this weekend. 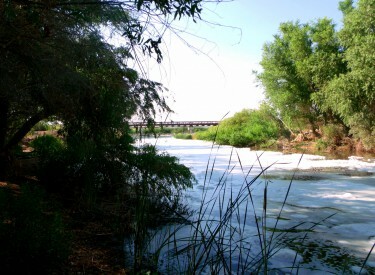 Now is the best time of year to get outdoors and experience one of the best nature preserves in southern Nevada. 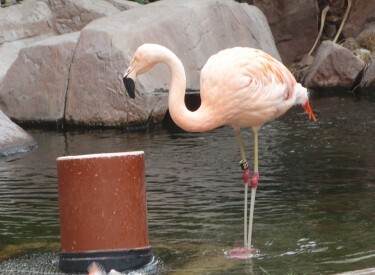 The Flamingo Las Vegas Wildlife Habitat where a variety of colorful birds, fish and turtles lives their lives chronicled by visitors. 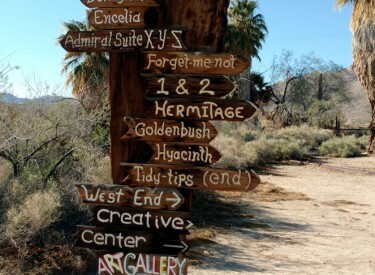 Now that it's hiking season in the desert, it's always tempting to head for the hills. 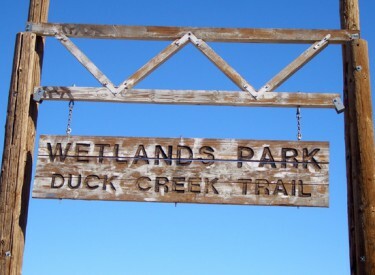 But altitude isn't everything, as you'll find if you head to the low side of town and discover the natural wonders of Wetlands Park.